What do you get a convicted arsonist and burglar who’s now charged with burglarizing two more Lakeview homes? A recognizance bond, of course! Veteran CWBChicago readers will recognize Eric Howard. 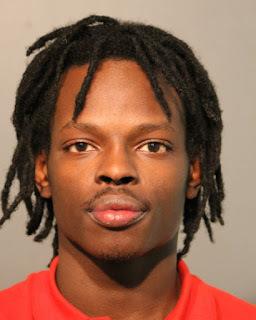 In the summer of 2015, the then-22-year-old was arrested at the Center on Halsted and charged with setting fire to a building and a garbage dumpster in the 3200 block of North Sheffield. He was on parole for burglary at the time. One year later, he was sentenced to “three years” in prison for the arsons. In truth, he was released on parole just six months later in January 2017. He became an absconder (failed to show up for his parole appointments) and he was discharged from parole this past summer. Now, prosecutors say Howard began burglarizing homes in Lakeview less than two months later. 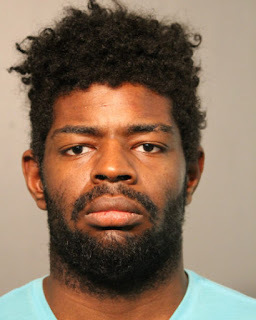 Last Friday, Howard was arrested outside the Center on Halsted (again) by officers who recognized him from a bulletin issued by Area North burglary detectives. He is charged with two felony counts of burglary for allegedly breaking into a home in the 800 block of West Newport on Sept. 1st and another home in the 3600 block of North Racine on Sept. 6th. Judge John Lyke gave Howard a $10,000 recognizance bond and placed him on electronic monitoring. Howard’s due back in court on Friday. Another convicted burglar that you may have read about on CWBChicago in 2015 is apparently back in the neighborhood. Jamal Rey, 23, was arrested on Nov. 23rd outside of Metro, 3730 North Clark, after he refused to leave the venue’s parking lot and threatened to batter a security guard who asked him to move along, according to allegations in court records. Rey is charged with criminal trespass and assault. He is currently on parole for an October 2015 home burglary less than two blocks from Metro. Rey and then-24-year-old John Bonner received four-year sentences after they broke into an occupied apartment in the 1100 block of West Addison, stole property, and then stayed in the neighborhood long enough to use one of the victim’s credit cards at a convenience store that used to stand across from Wrigley Field. Tipped off by the burglary victim’s bank that a stolen credit card was being used, cops caught up with Rey and Bonner outside the store. Even though parolees are supposed to avoid being arrested, Rey has twice been charged with retail theft since being paroled in Sept. 2017. He has also been arrested for failure to appear in court and, now, the Metro allegation. The state has never moved to revoke his parole. He’s free on a recognizance bond. Finally, a CWBChicago reader sent an email and a photo to encourage neighbors to remain vigilant against burglars. 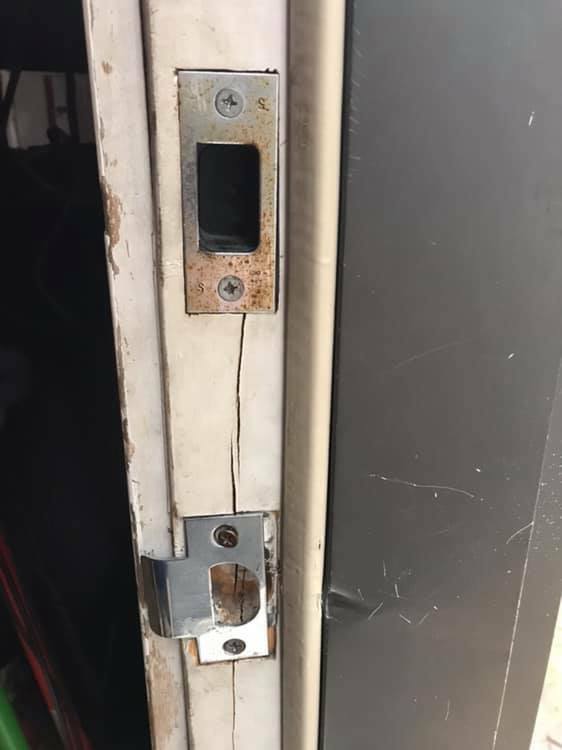 Two forced-entry burglary attempts [Sunday] night between 1:30 AM - 6:30 AM in 1700-block of W Diversey, neighboring homes, one successful theft and the other unsuccessful but with damage to metal door and frame. Criminal jumped 6’ fence to gain access to area between home and garage. Deadbolt lock prevented second entry. Both homes have motion-activated porch lights functioning. Both crimes reported to CPD. Keep your porch lights on and your deadbolts locked! Become a CWBChicago supporter now to receive our new members-only Holiday safety tips and other exclusive reports year-round. Just $49 a year or $5 a month.